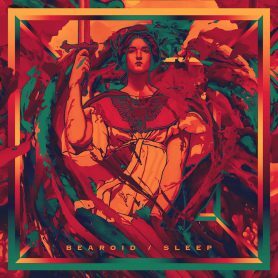 Bacoa & Bearoid - "To protect yourself you have to be wild these days"
"I think that for protecting yourself you must be wild these days, because we live in a world where there is an system for everything." Launched in 2015, his most popular EP. 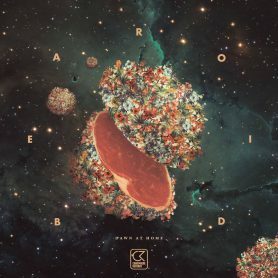 Launched in 2014, his first EP. With an incredible line up, Primavera Sound was sold in a few days, with such acts as Radiohead, LCD Soundsystem, PJ Harvey, Sigur Rós and Tame Impala, it’s understandable. 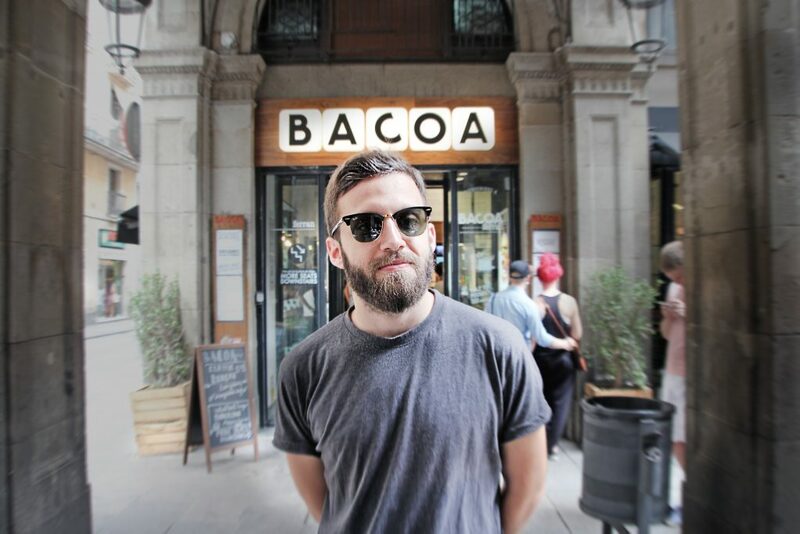 We are talking to Bearoid, also known as Dani by his friends; a young Valencian musician that performed at Primavera Sound for the first time and also prepared a special playlist for our restaurants. Before my DJ name was WildRoboto and people always said that they didn’t like it, that I should choose a more sophisticated name. This is how the name of Bearoid was born. It’s a kind of monster, half bear, half human, wild and technologic at the same time. So the bear is like a symbol for you, wild and rational. How wild is Bearoid? I think that for protecting yourself you must be wild these days, because we live in a world where there is a system for everything. Following your intuition protects you spiritually. Sometimes, it’s important to transcend the every day norm and just do what you feel like in the moment without pressures or constraints. How are all these things reflected in your music? The technological part, for instance, is the electronic music, that for me its power comes from the snare and the synth. Then, the wild part is my voice, the guitar or the noises that I add out of time and that are a little raw. My father is absolutely in love with Bacoa. Sometimes, he wakes up in the morning and asks me “are you going to Bacoa for a burger?" In fact, for him me doing this interview was even more important than playing at Primavera Sound! You talk a lot about bedroom projects or train trips with regards to your music. What do you mean? I compose all my music in my bedroom or on the train, as I live in Barcelona and I often go to Valencia (Euromed is my soundtrack). Especially because the train inspires me a lot. That is interesting because both of those atmospheres are really quiet and kind of nostalgic, whereas your music is lively and energetic. When I compose I always think about the concerts. For me it’s fundamental that people enjoy and have fun with my music. Today, music is not enough. The important thing is people. When you are on the stage you have to transmit energy somehow. It has to be intense even if it’s slow. For example, when I was assisting Brian Wilson and saw him play live, we were all so excited and the energy was already there. I don’t have his story or fame, so I have to make up for it with my energy, so I do what I can and dance around like crazy… like Shakira (laughs). Finally, one of the songs that never fails in your concerts is “Bad Karma”, who do you think that karma should castigate?